75-year-old Jo Nam-Bong (Lee Soon-Jae) and 71-year-old Lee Mae-Ja (Jung Young-Sook) have been married for 45 years. In their youths, they dreamed of growing old together. 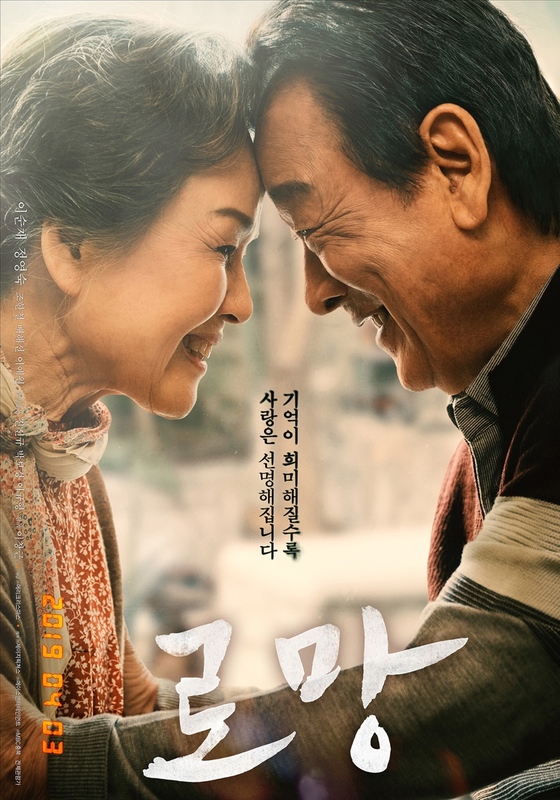 Now, Jo Nam-Bong and Lee Mae-Ja suffer from dementia. As their memories get worse, their love somehow grows stronger.